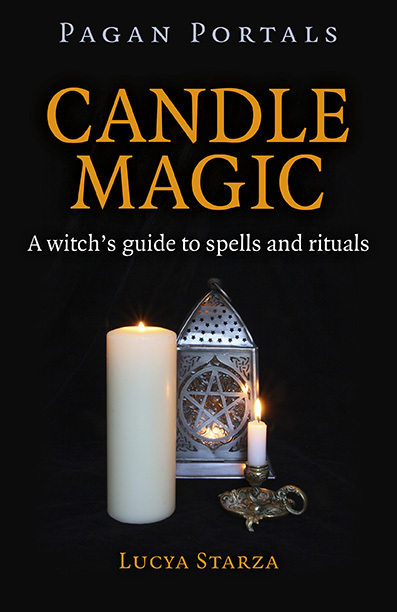 I’ve arranged a launch party for my new book – Pagan Portals - Candle Magic – and I’m delighted to announce that it will be at Treadwell’s Bookshop, 33 Store Street, London WC1E 7BS, on Friday 29th January from 7pm to 10pm. At the party I’ll be giving a short speech at 7.45pm, followed by a little bit of candle magic that everyone can join in if they want to. Oh and there will be cake and a cash bar too. I’m really excited that Christina, the owner of Treadwell’s, has let me use her wonderful shop for my launch. 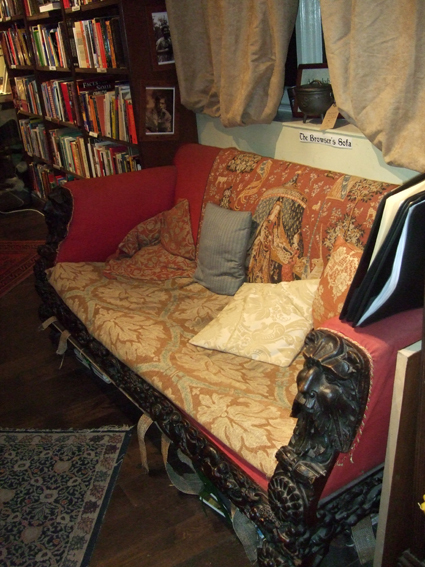 It is one of my favourite occult bookshops, with a really friendly atmosphere and a huge range of books and other magical items for sale. It is a brilliant place to browse and even has a lovely old sofa that you can sit in while you mull over purchases. The launch party will be in the cosy basement room rather than the shop, which is where Treadwell’s runs regular talks and workshops as well as hiring it out for book launch parties like mine. 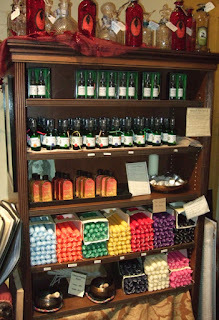 In fact, I am going to be giving a candle magic workshop there myself in the week following the party. I’ll be posting more details about that on my blog soon. 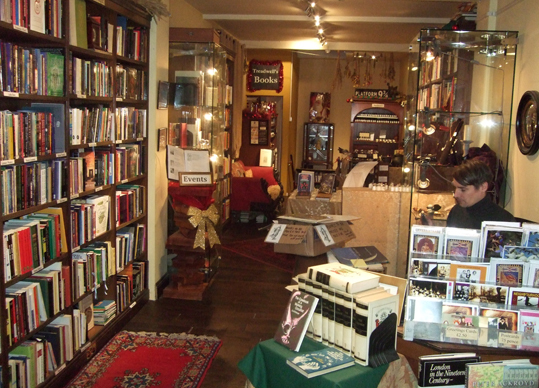 Most pagans who live in London already know how wonderful Treadwell’s Bookshop is, but for those who haven’t been there yet – or haven’t been there for a while – I thought I’d take this opportunity to post a bit more about the shop and the people who run it. Christina Oakley Harrington is Treadwell’s founder. She has been fascinated by spirituality and magic since her childhood and has been a pagan since her 20s. A former academic, she left university life in 2001 to establish Treadwell’s, which has gone from strength to strength under her excellent management. The regular shop floor staff are Marco, Johnny, and Martin, with Dianne and Livia helping in the background. Kristy, Fiona, Tom, Mary, and Liga help with evening events. They come from a variety of backgrounds and include a hedge witch, a shamanic practitioner who is a Cambridge-educated chemist, an anthropology graduate, a theatre stage manager, an editor, a thelemic industrial musician, and several readers of philosophy, literature, and psychology. Friends and volunteers also help out at Treadwell’s and consider it to be an integral part of the magical community in London. The books on Treadwell’s shelves are a mixture of new, second-hand and rare titles. Western esotericism and European and British Paganism are especially strongly represented, but titles also include other areas of culture, history, belief, poetry, literature and folklore. The stock is constantly changing and people are welcome to pop in and browse to see if something catches their eye. 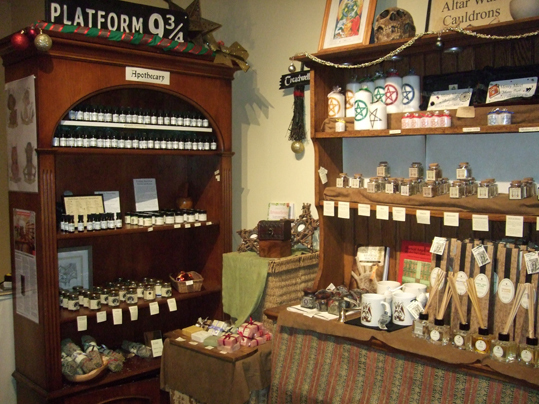 The back of the shop contains magical supplies including candles, herbs and other ingredients for charms, aromatherapy and spells. 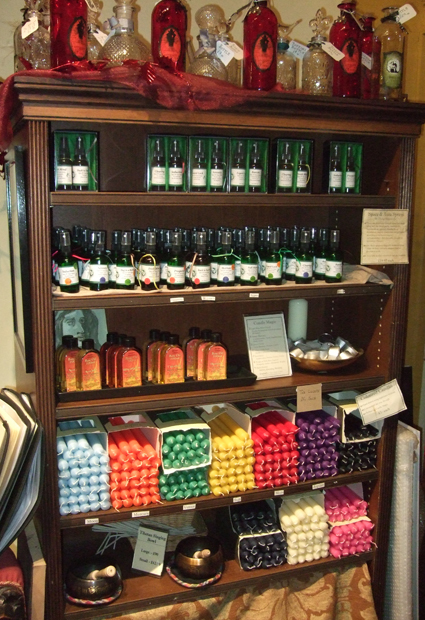 The shop has things made by local craftspeople, many of whom are practitioners, and the oils and herbs are ethically sourced. The shop also sells supplies for pagan ceremonial rites, such as candle holders, wands, incense burners, athames and cauldrons. I really hope friends and readers of A Bad Witch's Blog who are in London on January 29th will pop into my launch party. The party is free, but you will need to book a place in advance. To do so, phone 020 7419 8507, email: info@treadwells-london.com or pop in to the shop and ask to be put on the guest list. The nearest tube station is Goodge Street.